Expanding your business creates a whole range of challenges for any small business owner, so how can you be sure that you are optimising every opportunity to generate good leads? With the SME landscape continuously evolving, how can you be sure you are keeping up? 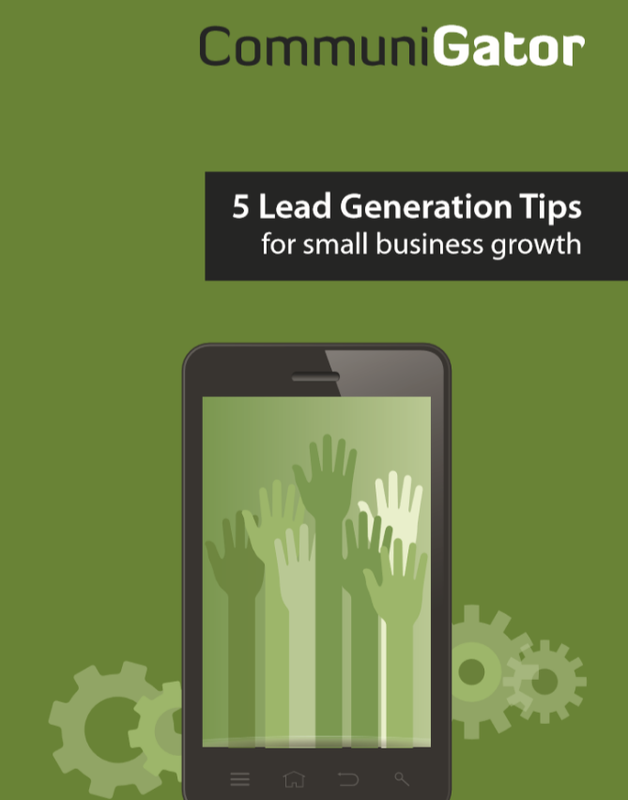 Here are our 5 lead generation tips for small business growth to ensure that you are at the top of your game!